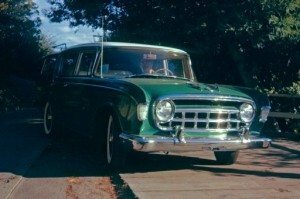 When you bought a new car in 1960, you were making a statement. 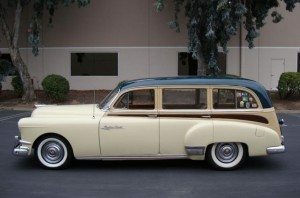 Excessive chrome, wild tail fins and space age interiors were the norm. 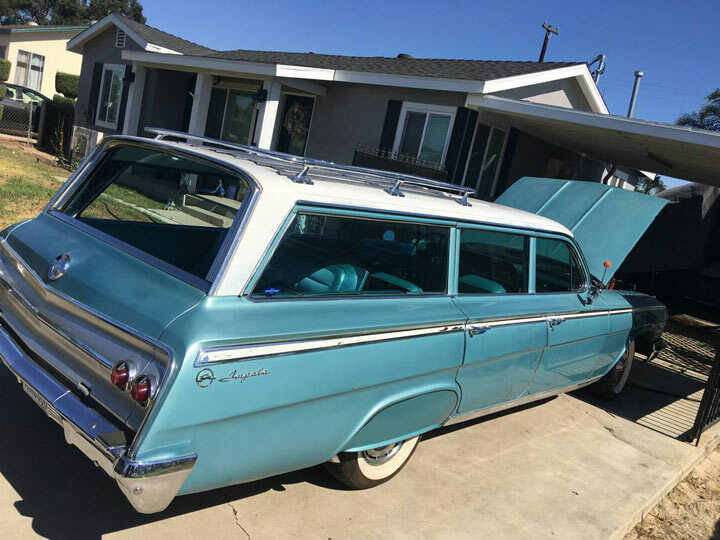 Pulling that shiny new car into your driveway was sure to be a beacon for jealous neighbors eager to congratulate you on your latest automotive conquest. 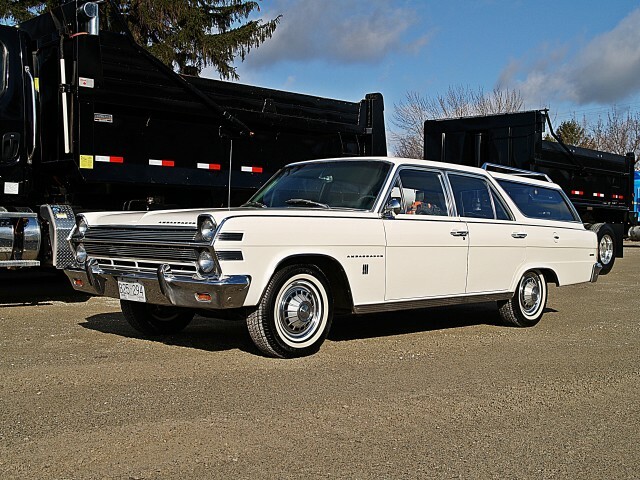 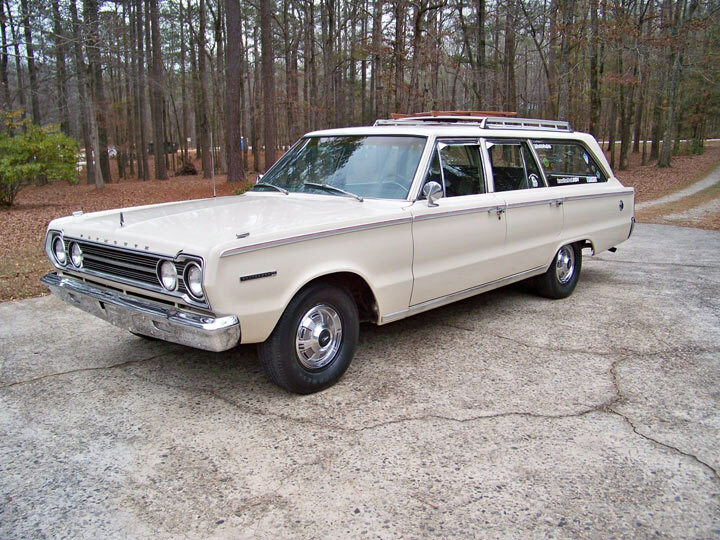 But what about the guy who came home in a new Rambler American? 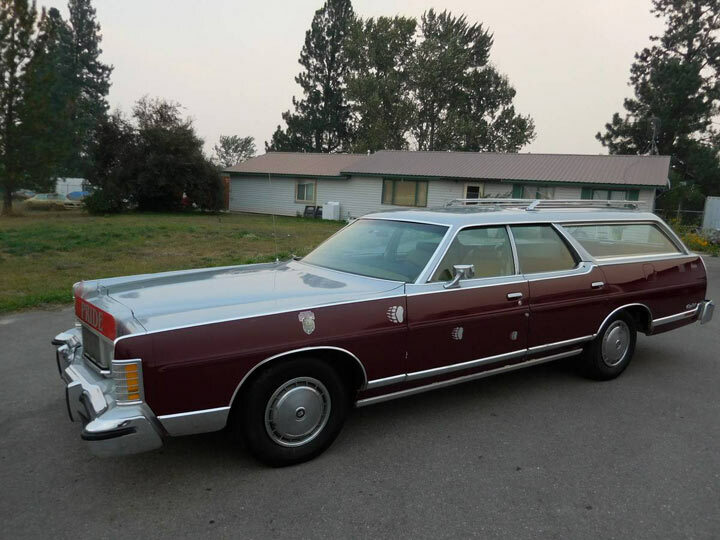 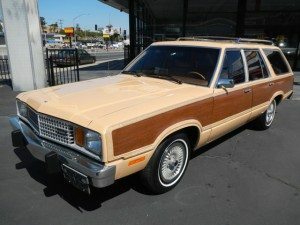 Now that’s a statement purchase- a boring no frills beige station wagon was the epitome of practicality in a time of excess. 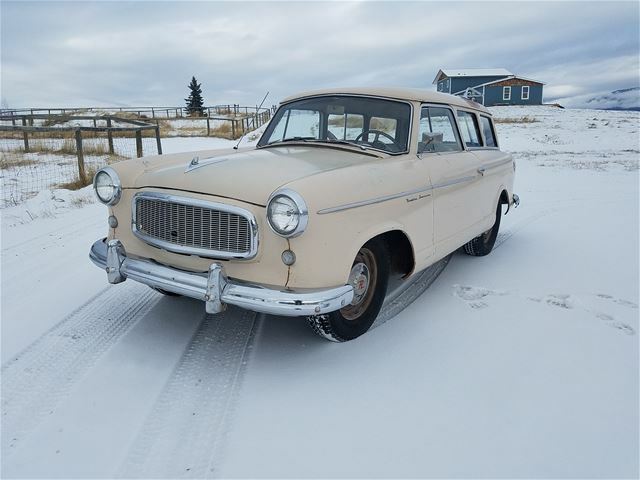 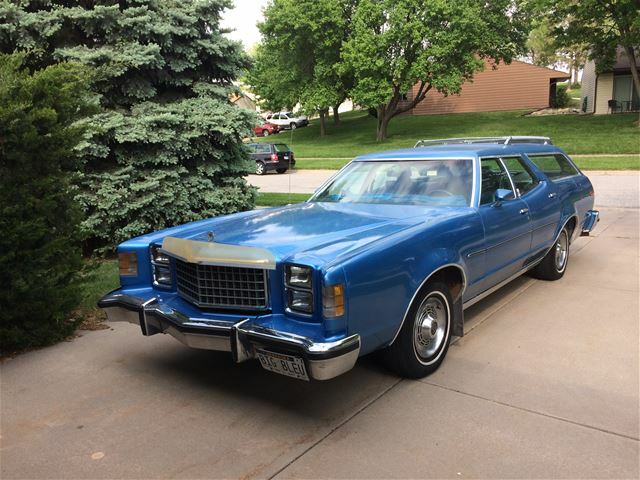 You can find this functional little 2 door wagon on Collector Car Ads when the seller is asking $5,000.